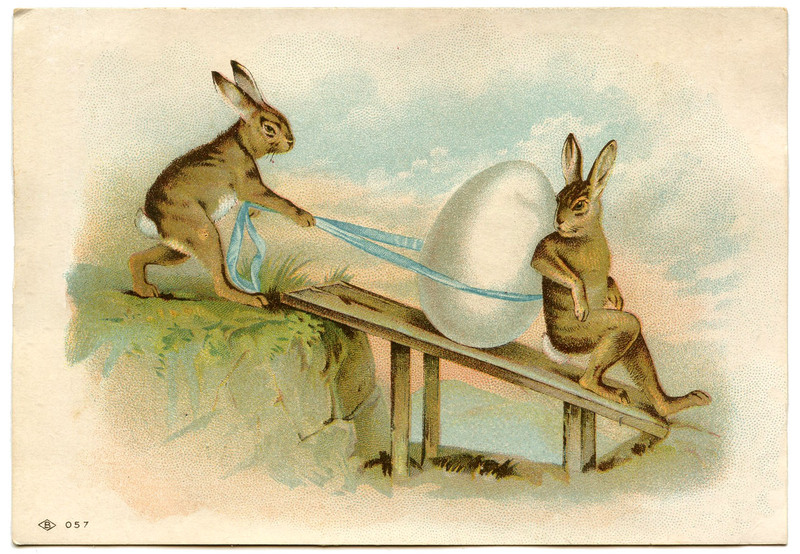 This is a darling Easter Stock Image, an old Postcard showing 2 Bunnies! 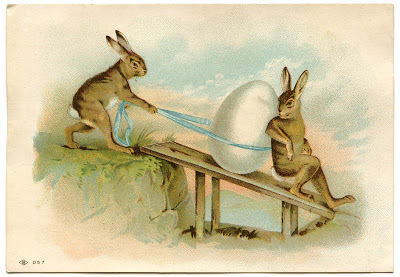 They are working hard at moving that Giant Egg! 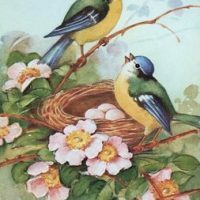 So nice for your Easter Craft Projects! These tug at my heartstrings. So beautiful.